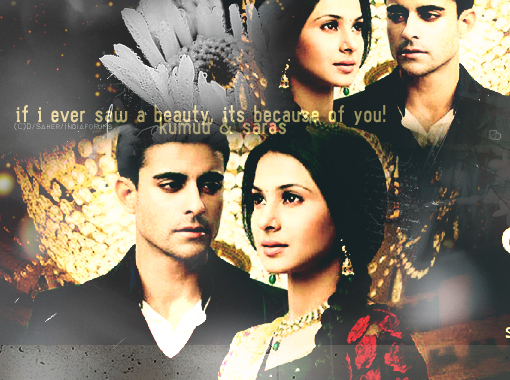 || Saraswatichandra ||. . Wallpaper and background images in the Saraswatichandra (série TV) club tagged: saraswatichandra saras kumud. This Saraswatichandra (série TV) fan art might contain costume d'affaires, costume d’affaires, mantille, mazouzi, bouquet, corsage, posy, and nosegay.